Armondo is a sneaky fellow. He’s in love with his own cleverness, and although completely harmless, he sees himself as a genius super- villain of the deep. 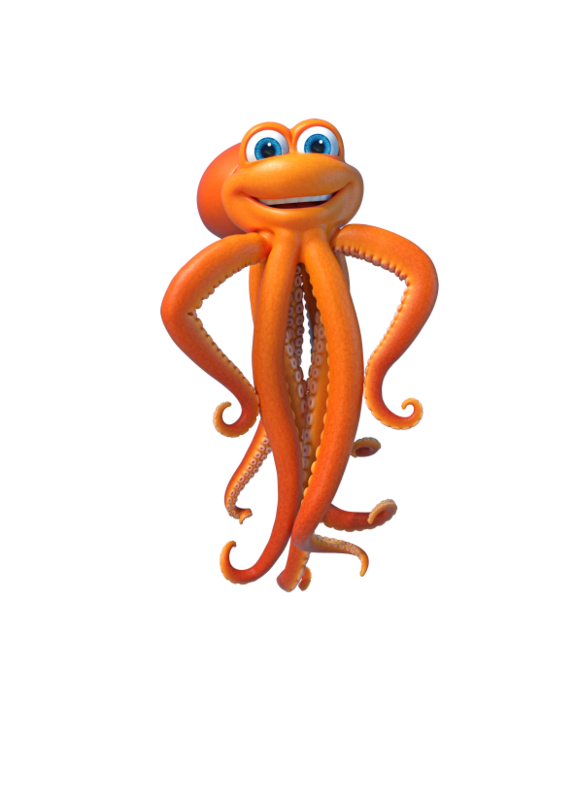 Octopuses are one of the only animals known to use tools, although they still haven’t mastered the microwave.